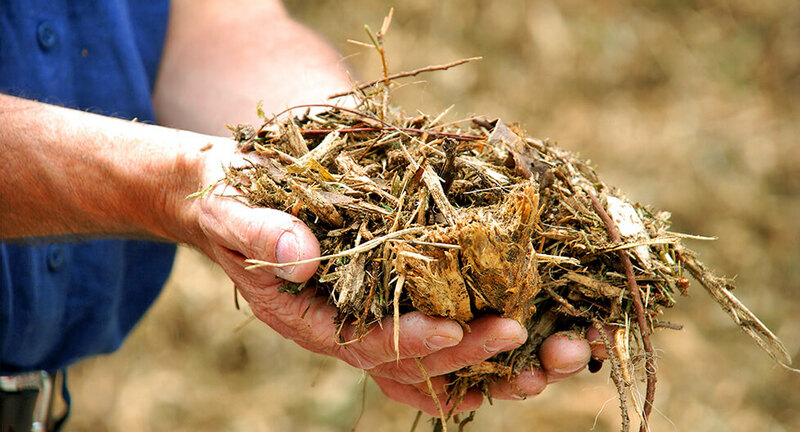 that biomass advocates are initiating to secure a more sustainable world. The Biomass Power Association works to advance the laws and policies that can sustain our nation and planet. We partner with legislators at every level to reduce both American dependence on foreign oil and the greenhouse gases that contribute to global warming. 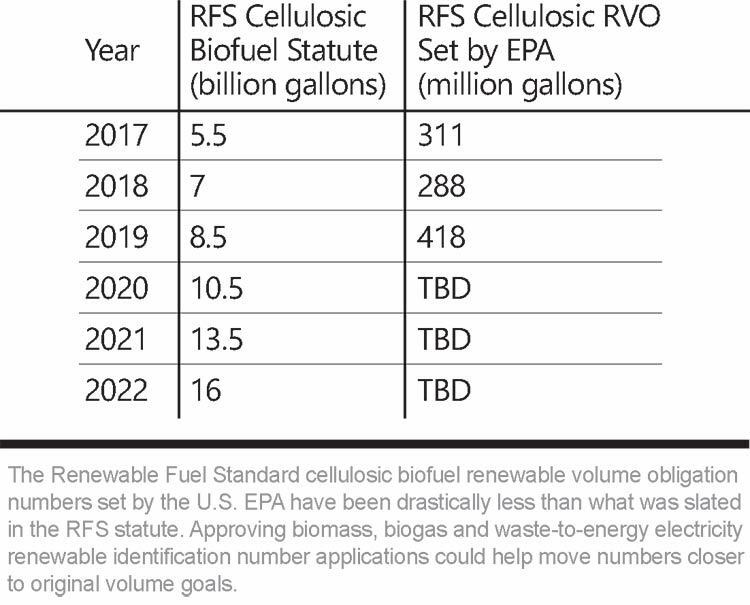 that biomass can make in our environment & economy. 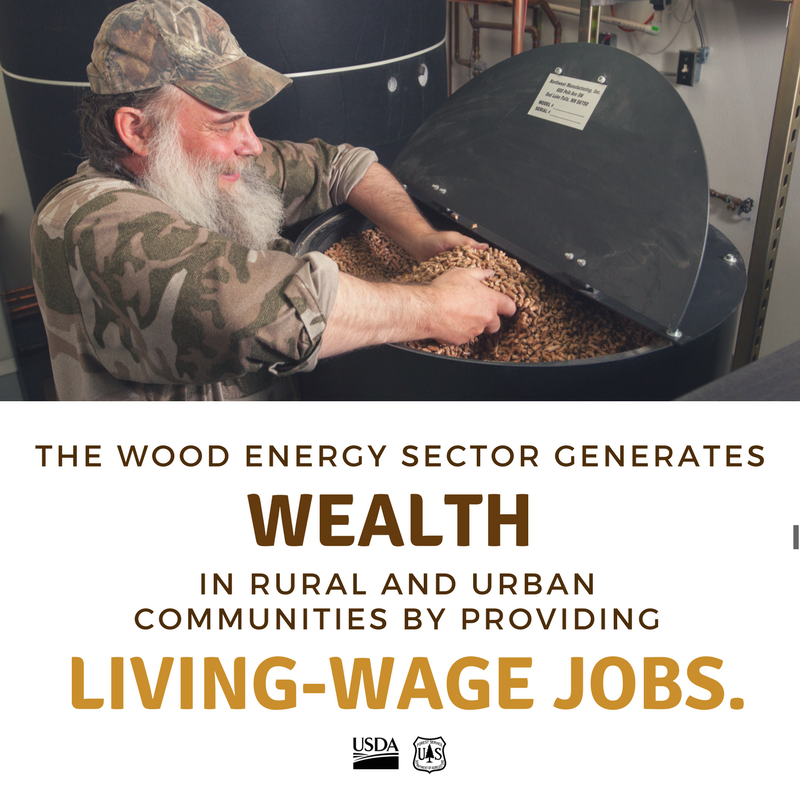 We represent the U.S. biomass power industry. We’re proud to provide renewable energy through the use of regional biomass from tree waste, helping to reduce carbon in our energy supply and curbing the spread of emerald ash borer. 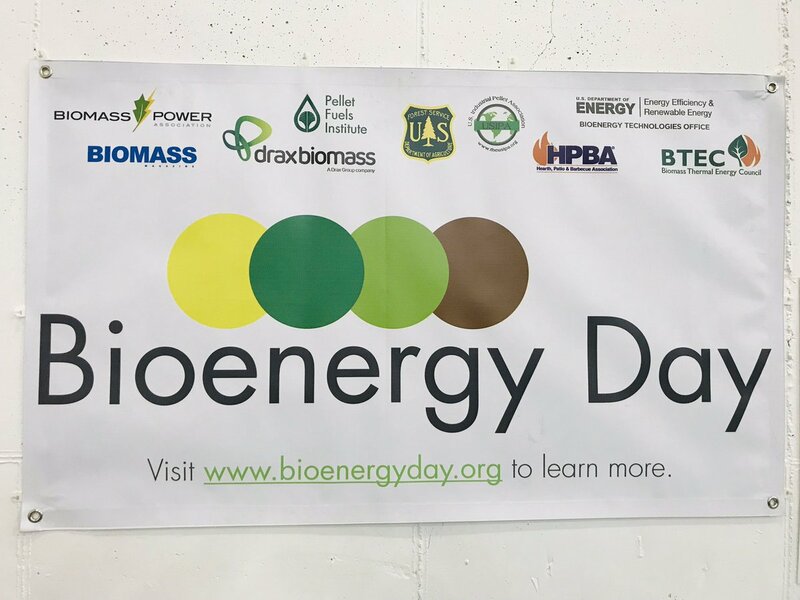 Happy #BioenergyDay! 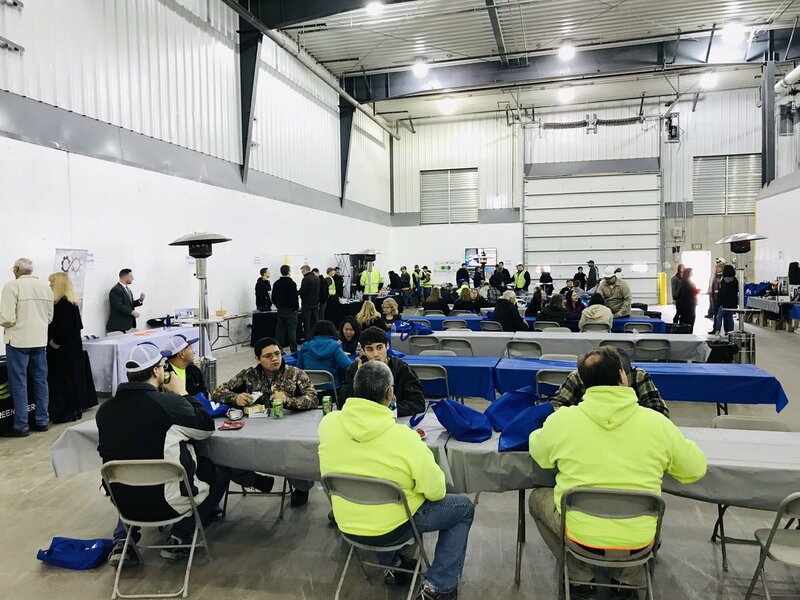 Our @cleanenergymn team had a wonderful time celebrating #BioenergyDay w/Koda Energy! Great turnout throughout the day & enjoyed seeing so many of our terrific partners! The forest products industry is a critically important part of the rural economy in Massachusetts. 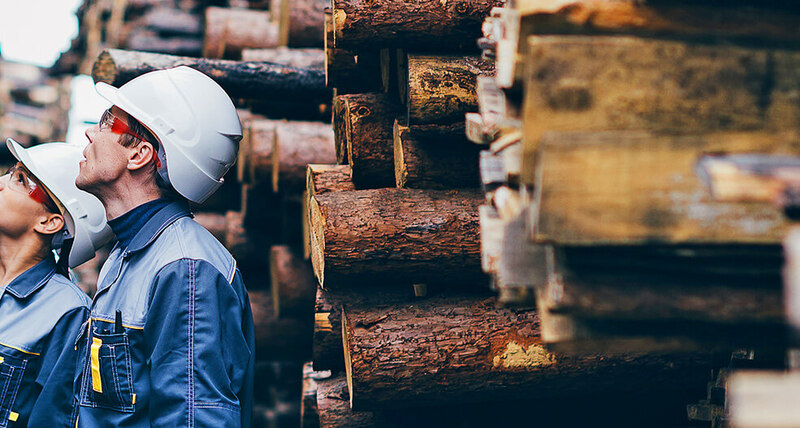 Biomass energy is an important market that helps support the industry, and that's why we work to encourage the displacement of fossil fuels with renewable woody biomass.